Hello everyone!! I hope you had a lovely fall weekend! Like usual our weekend was busy with things around the house and soaking up lots of baby time. All of you working moms out there know how much you miss your baby during the week. By the time the weekend gets here I don’t want to put her down. I am pretty sure I snuggled with Rowan for 5 or 6 hours on the couch on Saturday. Brandon spent lots of time cleaning up leaves in the yard. Rowan and I had a bunch of mommy daughter outings today…coffee and breakfast at my favorite Dunn Bros in town, grocery shopping at Target, and then a walk to the grocery store by our house. Just us girls. I also got caught up on lots of laundry and cleaning…I know, I am so exciting! I truly am a complete homebody and I cherish weekends like this where it is just me and my little family hanging out. With fall comes a holiday that I actually don’t really like…Halloween. The thing is, now that I am a mama I am going to have to get over my dislike for Halloween. I am just not into anything spooky, dressing up, or any of that. I do love handing out candy though and seeing kiddos out having fun. Rowan is too little to celebrate Halloween this year, but her daycare is having a party. She will be dressed up in a little pumpkin outfit so her daycare friends don’t think she’s a party pooper. Part of her Halloween party is bringing a treat to share with all of the kids. I am SO excited to be partnering with Enjoy Life Foods to share an idea with you for a Halloween treat! Enjoy Life makes a ton of different allergy friendly foods and snacks. One of my favorites is their baking chocolate. It comes in dark chocolate morsels, mini semi-sweet chips, and semi-sweet chunks. Their chocolate is gluten free, dairy free, paleo friendly, and free from just about every other top allergen you can think of! Just in time for Halloween the mini and dark chocolate chips now come in adorable little snack-size packs. These packs are so cute and only 140 calories each. You could hand these out for Halloween for kiddos who need an allergy free treat. They would also be perfect for a treat at school or daycare where you don’t know if there are any allergies. My little lady in her Halloween jammies…she is so cute it’s scary if I don’t say so myself. These little mini packs of Enjoy Life chocolate aren’t just for Halloween. They are the perfect amount of chocolate to curb a sweet tooth. Sometimes I just love a scoop of peanut butter with some chocolate chips for a treat. Use them to make my Paleo Chocolate Chip Mug Cookies. Sprinkle them on top of your favorite yogurt. Sprinkle them on top of a loaf of banana bread for a chocolatey topping. Mix with a handful of almonds or trail mix for a snack. Use to top your favorite oatmeal. Right now you can order these from Enjoy Life’s website. Soon they will be available in retailers that already carry Enjoy Life Products. For more info on allergy free Halloween ideas head to The Teal Pumpkin Project. GIVEAWAY: One lucky winner will receive 1 pack of each variety of Enjoy Life Baking Chocolate Snack Packs. To enter, comment on this post with your favorite Halloween treat by midnight on 10/20/2016. Contest open to US residents only. Good luck! Have a fabulous week! Let me know your favorite Enjoy Life products! This post was made possible by Enjoy Life Foods! 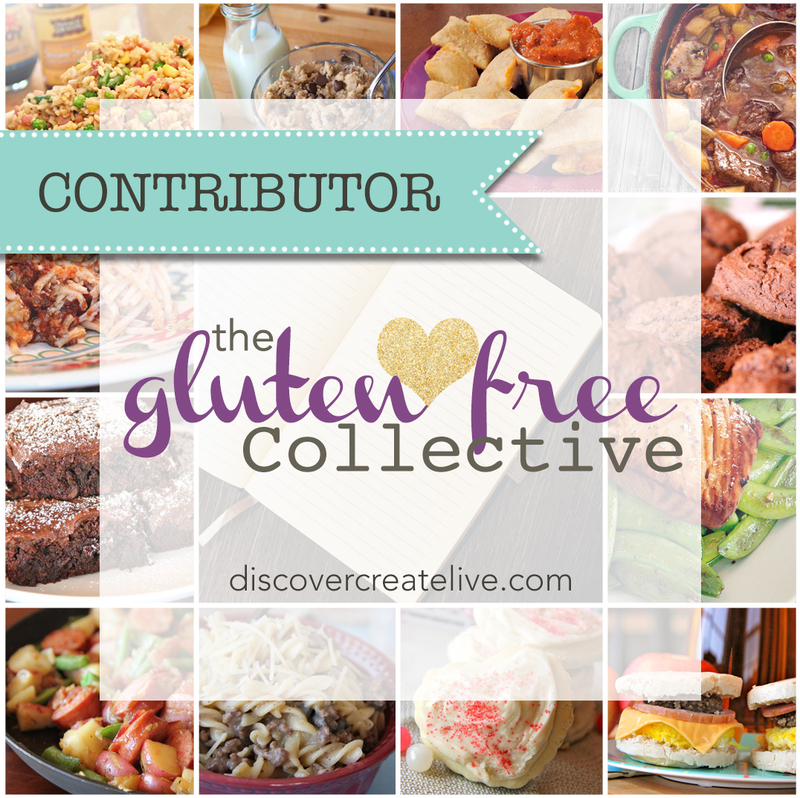 Thank you for supporting brands that make it possible for Gluten Free Jess to keep bringing recipes your way! Normally I love making pumpkin chocolate chip cookies. Since my husband was diagnosed with Celiacs I’ve had to alter my ingredients a little but they’re still great! I can’t wait to go look for these in stores, I’ve never seen them. Love all the products and recipes you’re always sharing, thank you! Oh, and Rowan…omg!! Your cookies sound amazing!! You can find the regular sized bags of Enjoy Life in most natural food sections and even at bigger retailers like Target in ththe baking aisle. Yummy! Pumpkin chocolate chip sounds delicious!! of the candy out there. I am all for chocolate! If you’re mixing it with peanut or almond butter, then it just gets that much better! We love Enjoy Life chocolates in gf chocolate chip cookies, chocolate morsels in trail mix, and apple slices with peanut butter topped with the Enjoy Life mini chips. I love doing the apples with PB and Enjoy Life chips too! Amy you are the giveaway winner!! Can you send me a private FB message with your shipping address? Gluten free chocolate chip cookies for the WIN!!! Always a favorite!!! My boyfriend especially loves when I use Enjoy Life chocolates!!!! I love gf chocolate chip cookies too! I like to stash them in the freezer. Rice crispy treats with a layer of Enjoy LIfe dark chocolate chips melted over top! Everyone begs for them! We love Enjoy Life! And LOVE your sweetie’s Halloween jammies, she is too darling! Dark Chocolate Butternut Squash Muffins, we love enjoy life, use the chips and bars for all my recipes as we are dairy free and gluten free in my home. Thank you for make such a yummy product. I need that recipe! Sounds amazing!! Yum! I love pumpkin bars! Recently being diagnosed with CD from a “freak” accident, I haven’t had much of a chance to understand gluten free. 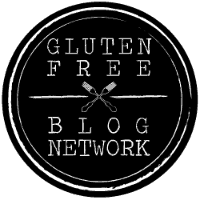 Your publishes are making me feel like I’m not missing much when it comes to eating “normal.” It’s been a struggle for me to understand gluten free. Ups and downs for sure. I haven’t experienced that much gluten free products yet but my favorite regular Halloween candy was always miniature Reese’s!! Please email me if you want help with some of your questions! GF doesn’t have to be hard and you can still enjoy so many foods! My favorite are sugar cookie cutouts. We have some “spooky” themed cutters, and our kids may enjoy decorating those more than they do carving their pumpkins. I love Reese’s Pieces. They’re not friendly for those with peanut allergies, but I find them scrumptious! Chocolate and peanut butter is always a good combo! Caramel apples are delicious! I always think they are so hard to eat though! I love cut out sugar cookies. It was always tradition to make them with my mom when growing up. Ghosts, witches, pumpkins…so cute! She was diagnosed with Celiac last year so I’ve been experimenting with things to bake for her. Enjoy Life has become a go to! Cute! Have you found a gf sugar cookie recipe that you like? Pumpkin chocolate chip pancakes are our fav! We only use Enjoy Life chips in our home and love, love them! I just grabbed a couple of these mini chips at a local Gluten Free, Allergy Free even and they’re great for a little snack in your bag! Those pancakes sound delicious!! I agree, nothing like portable chocolate!